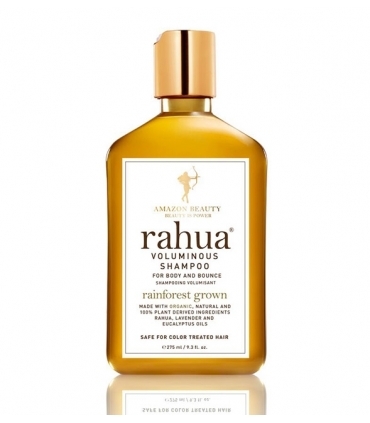 Revitalize hair and skin; Rahua comes from the majestic Amazon Rainforest to provide you with the best beauty ritual reinvigorating the senses with the finest nature has to offer. It is the favorite brand of actresses and famous worldwide for hair care due to its ingredients 100% natural, ecological and surprising results. 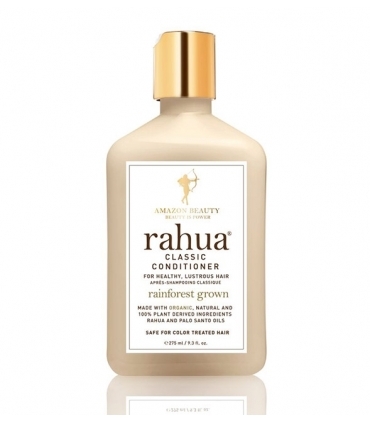 Rahua® by Amazon Beauty® Inc. is Rainforest Grown Beauty made with natural ingredients, vegan, free of parabens, sulfates, gluten and cruelty free; it´s organic, non-toxic, and pure plant derived ingredients that are Symbiotic®. 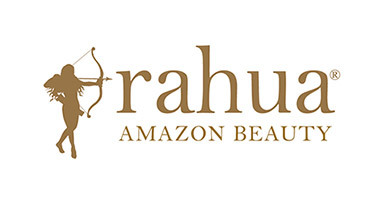 Its history begins thousands of years ago, in the Amazon rainforest, where the women of the Quechua-Shuar tribe discovered all the beauty properties offered by the Rahua oil. They could boast of having stronger, brighter, nourishing, longer-lasting hair. It is not surprising that they were immediately honored and transferred to a ritual of Amazonian beauty for centuries. 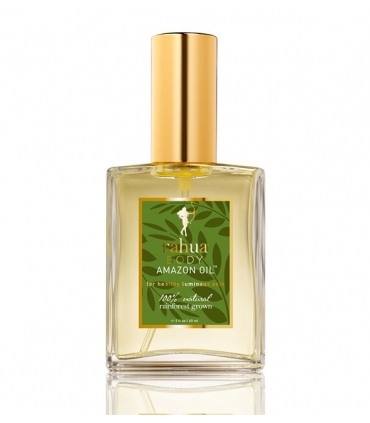 It was in the 1990s that the women of the tribe revealed their beauty secret to the acclaimed stylist and defender of the Amazonian conservation in New York Fabian Lliguin, an Ecuadorian of Quechua origin. Today Fabian, along with his partner & wife Anna Ayers, are the brand new creators who, from their extraordinary bioactive ingredients, get connected with the heart of nature. When observing the incredible results that the oil of rahua exerted on the hair of the native Quechua, Fabian decided to apply the formula to its clients. The result could not be more surprising and successful. What's more, it was immediate. It protected, revitalized and strengthened the hair instantly. 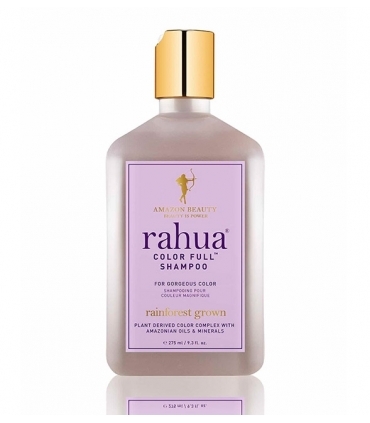 The molecule of rahua oil has the ability to penetrate deeper into the hair cortex because of its tiny size, which makes it different from other vegetable oils. It binds and repairs the hair fibers quickly while smoothing the cuticles. It is truly a miracle. No wonder his fame has spread worldwide. All the natural and ecological oils used in the composition of Rahua products are obtained and processed by Quechua-Shuar indigenous men and women according to the traditional and sustainable methods handed down by generations. It maintains a social commitment, with the environment and fair trade with people. Its products are the cleanest, most effective and most sustainable in the market. Their commitment is the preservation of the Amazon Rainforest and the indigenous peoples who live there. 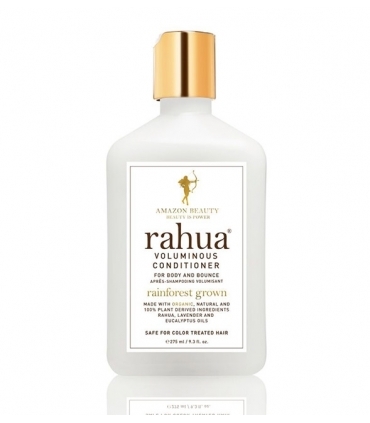 Rahua is committed to building sustainable communities and creating learning centers within the Amazon jungle. Plant-based shampoo with Amazonian and mineral oils that rejuvenates all types of hair damaged and treated with color, improving its tone, appearance, quality and shine. The color becomes more durable, longer and more beautiful. Your hair is very dry, damaged, thirsty. 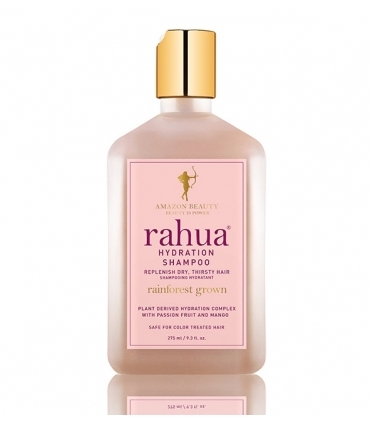 You need a shampoo that takes care of your fragility, relives its appearance and provides a generous extra hydration. This is your treatment. With hydrating complex derived from plants where we highlight the Mango and the Passionfruit.